Built adjacent to the Wekiva River Preserve, Magnolia Plantation presents a scenic natural setting that complements its upscale feeling. 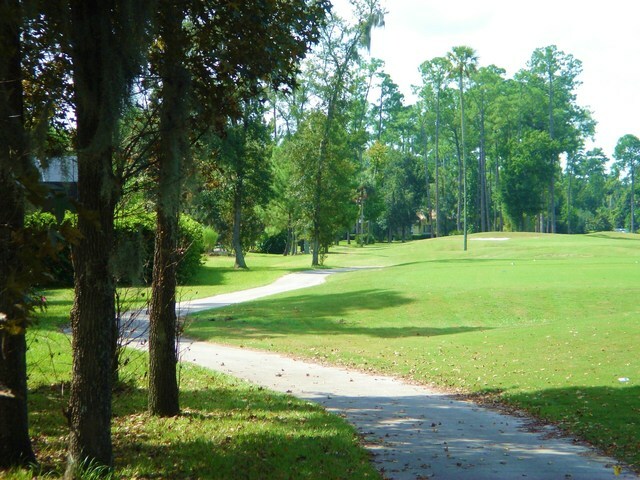 The community consists of approximately 500 single family homes, some fronting the golf course or backing to conservation. 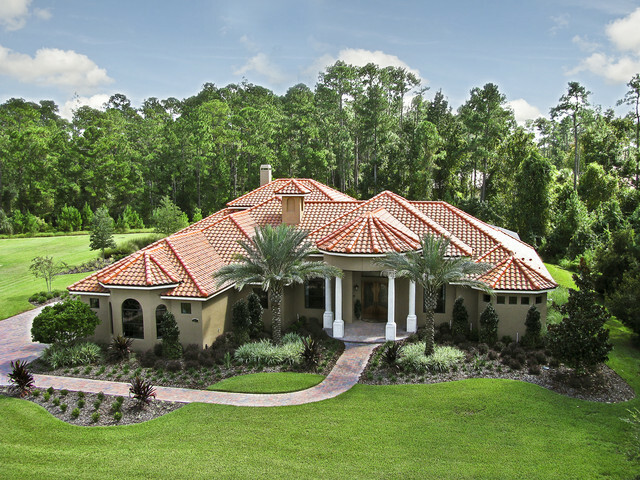 All homes have tile roofs and many upgrades. Construction started in 2000 and the builders included Centex Homes, Beazer Homes, Brentwood, Hillcrest, and Sunshine Builders. Lots are a minimum of 1/3rd acre, with Florida pines, oaks, and other natural Florida foliage remaining. The intertwined conservation areas offer a refuge to deer, black bear, fox blue herons, wild turkeys, red shouldered hawks and many other specifies of birds and animals. 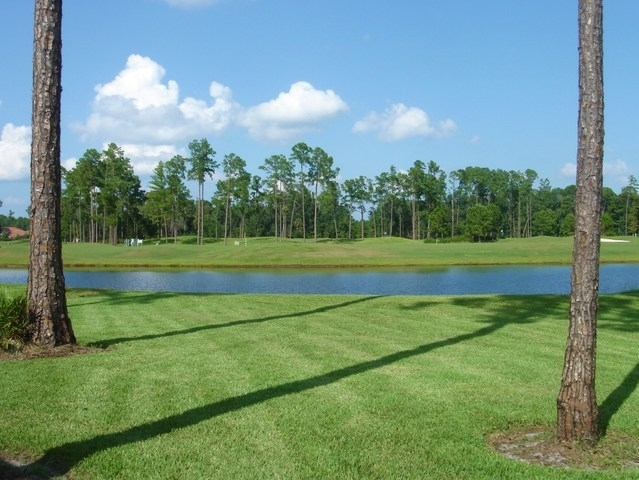 Community amenities include a children’s park and playground and community tennis courts. 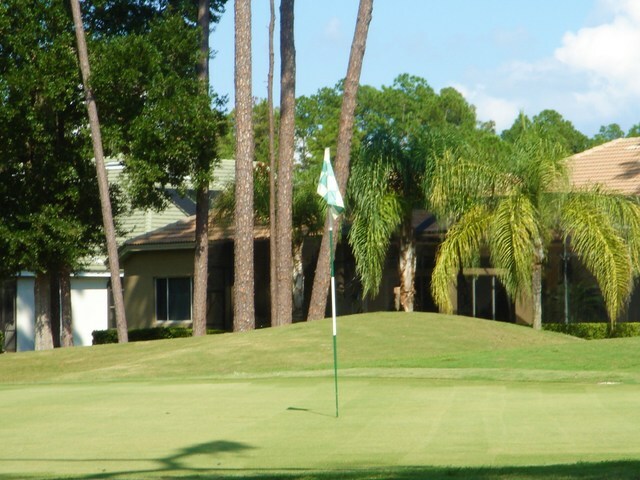 The community is home to the Mike Bender Golf Academy which is named among the Topo 25 Golf Schools in America by Golf Magazine. Location: Magnolia Plantation is located in Lake Mary, Fl, S.W. 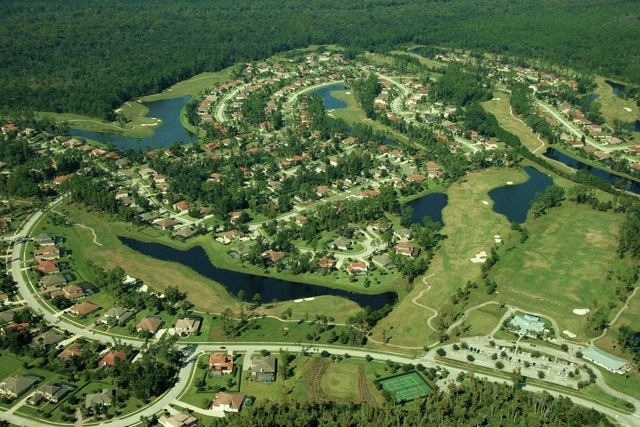 Seminole County in the prestigious Markham Woods area. It is located approx. 30 min. North of Orlando, off I-4E at the Lake Mary exit. Prices range from $400,000 to $1,500,000. Cherie Foutz, Broker and Owner of Lakes and Links International Realty resides in Magnolia Plantation and has sold over 100 homes in this community. She would be very glad to provide further information or show you some of the beautiful homes that are available.